This is the traditional kologo music from the Upper East Region of Ghana brought with the energy and flavor of the twenty first century. 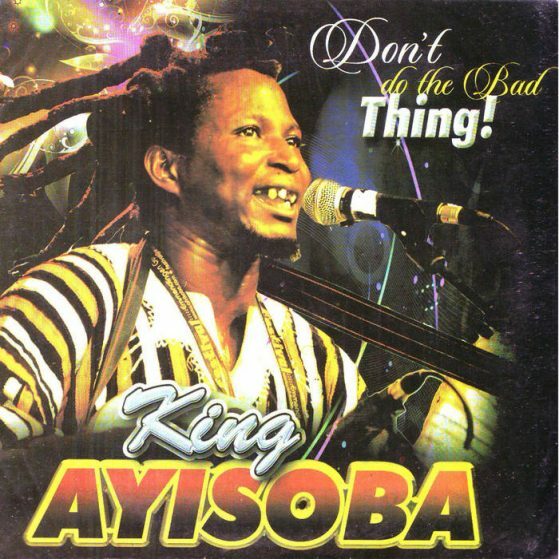 King Ayisoba sings in Frafra, Twi and in English and is a big star in Ghana. The kologo is a two string guitar with a calabash gourd resonator, it is rhythmic and melodic at the same time.